Most likely you have installed the wrong template version at your store. 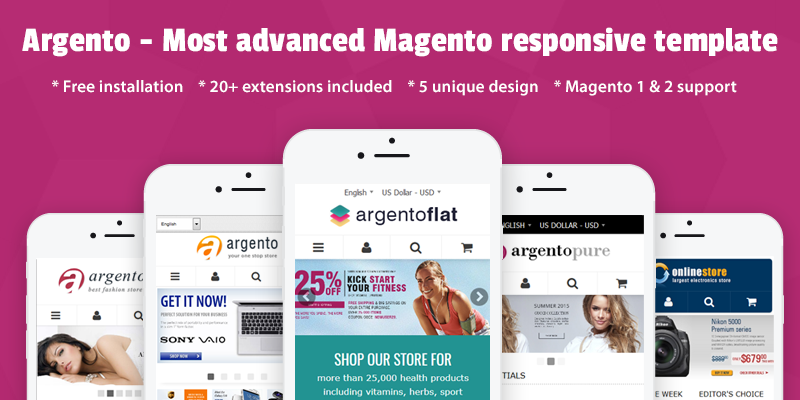 For example you are using "template source 1.4.2" template package at Magento 1.5 CE. Please download the recent theme package and use the appropriate theme version.